The company described its Super Bowl commercial as more of a public service announcement. 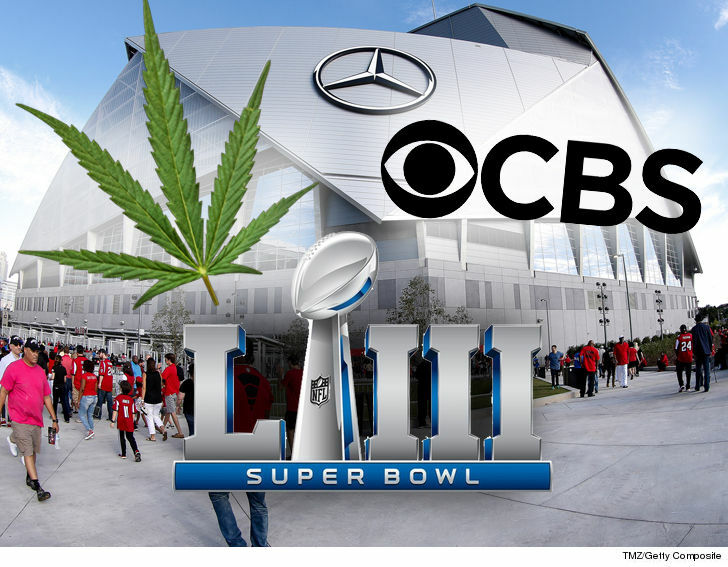 A medical marijuana company said its ad planned for Super Bowl Sunday was rejected by CBS. Acreage Holdings told USA TODAY it made a 60-second ad featuring three individuals who say their lives have improved by using medical marijuana. The company described the commercial as more of a public service announcement than an advertisement. Acreage said the rejection came after its ad agency sent storyboards to the network. A CBS spokesperson confirmed to USA TODAY that it does not currently accept cannabis-related advertising. According to USA TODAY, the spot focuses on a Colorado boy who suffers from Dravet syndrome, a Buffalo man who was on opioids for 15 years after back surgeries, and an Oakland veteran who lost part of his leg during military service. At the end of the commercial viewers are then asked to call on their congressional representatives to call on change. Acreage said it expects to post the ad online once it’s finished. The former Chicago police officer convicted in the murder of a black teenager who was shot 16 times as he walked away was sentenced Friday to 6 years, 9 months. Jason Van Dyke’s punishment was far less than the minimum of 18 years that prosecutors were seeking, although state sentencing guidelines allowed for as many as 96 years or more — the equivalent of six years served consecutively for each shot. A jury in October found Van Dyke, 40, guilty of second-degree murder and 16 counts of aggravated battery in the death of Laquan McDonald, 17. On the night of the shooting in October 2014, Van Dyke and other officers were responding to reports that McDonald was carrying a knife and breaking into cars in the city’s Southwest Side. Van Dyke at his trial testified that he feared for his life when he encountered the teenager, who was holding a folded knife. But dashcam footage showed that Van Dyke was moving closer toward McDonald, while the teenager was veering away from officers in the middle of the street. McDonald’s death sparked racial tensions, a federal investigation and political upheaval in the city, and the video was released following intense public pressure and calls from activists for police accountability. The last time a Chicago police officer was convicted of murder for an on-duty killing was more than 50 years ago. 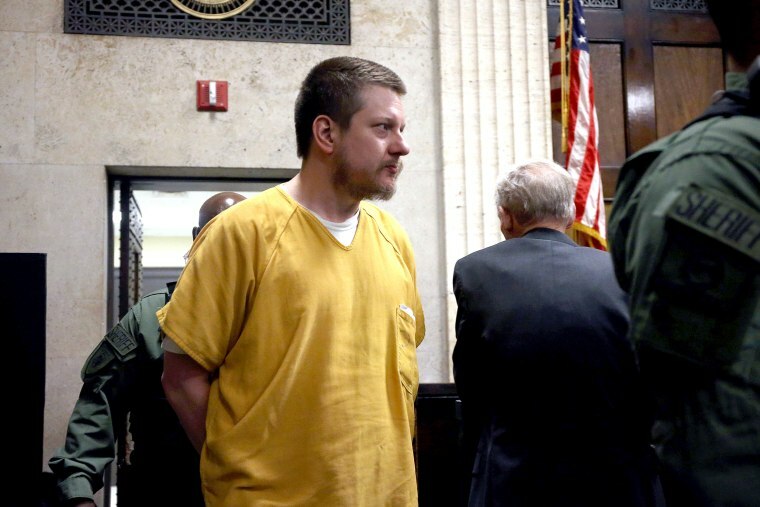 Van Dyke’s defense team had requested probation for the 13-year veteran of the Chicago Police Department, and submitted more than 100 letters from family, friends and co-workers who noted he had no prior criminal record and deserved leniency. At the sentencing hearing, the Rev. Martin Hunter, McDonald’s great uncle, spoke on behalf of the family and read a letter that was written as if McDonald had penned it. The prosecution also highlighted complaints against Van Dyke for allegedly using excessive force and featured testimony from minorities who claimed he abused their civil rights during arrests. Edward Nance, who won a $350,000 civil judgment after his arrest by Van Dyke and his partner during a 2007 traffic stop, cried on the stand as he explained how he was manhandled and remains “in constant pain, every day” from the incident. Despite about 20 complaints against him, Van Dyke was never disciplined during his career. His sentencing came a day after three Chicago police officers were found not guilty of conspiring to protect him following the shooting — a case that drew attention to a “code of silence” that has long plagued the department. Carey Kelly tells in an interview how him and R. Kelly were molested by older sister for years during childhood. Surviving R. Kelly is Lifetime’s new documentary series that, over a course of three nights, will tell the harrowing stories of sexual abuse allegedly perpetrated by famous R&B singer, R. Kelly. One of the most riveting accounts in the series comes from Andrea Kelly, a woman who first shared her story of alleged abuse by Kelly last summer. But exactly who is Andrea Kelly, and how is her story relevant to the series? 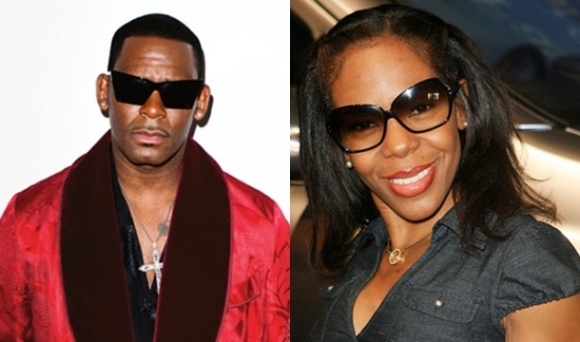 According to People, Andrea Kelly was married to R. Kelly from 1996 to 2009, and she is the mother to his three children. She met Kelly in 1994 when she auditioned as a backup dancer for his shows. Eventually, Andrea went on to marry Kelly and became a creative director and choreographer for many of his world tours and performances. According to her own website, Andrea is a trained dancer from Chicago who now advocates on behalf of women who have suffered from domestic violence. In October of 2018, Andrea made an appearance on The View in which she revealed what prompted her to finally speak out about her relationship with Kelly. She said that she heard the story of another Kelly accuser on a TV show and found the women’s story to be exactly the same as her own. Surviving R. Kelly premieres on Thursday, Jan. 3 at 9 p.m. ET on Lifetime, with two additional hours premiering on Friday, Jan. 4, at 9 p.m. ET, and the final installment airing on Saturday, Jan. 5, at 9 p.m. ET.